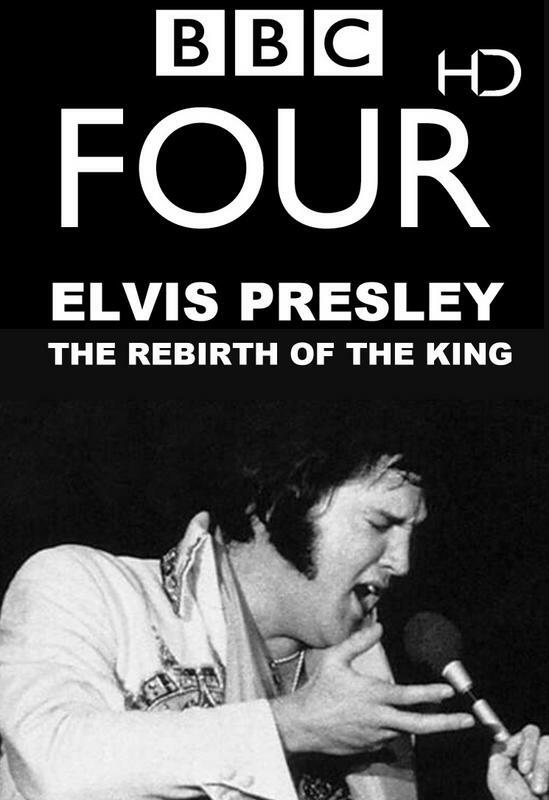 The widely accepted Elvis narrative is that the Vegas period was the nadir of his career, but this film argues that Elvis reached his peak both as a singer and performer in the first few years of his Vegas period. He became, in those short years, the greatest performer on earth. The film tracks this five-year renaissance with some of his key musical and artistic collaborators of the period, including the creator of his most memorable jumpsuits, to celebrate the greatest pop reinvention of all time.